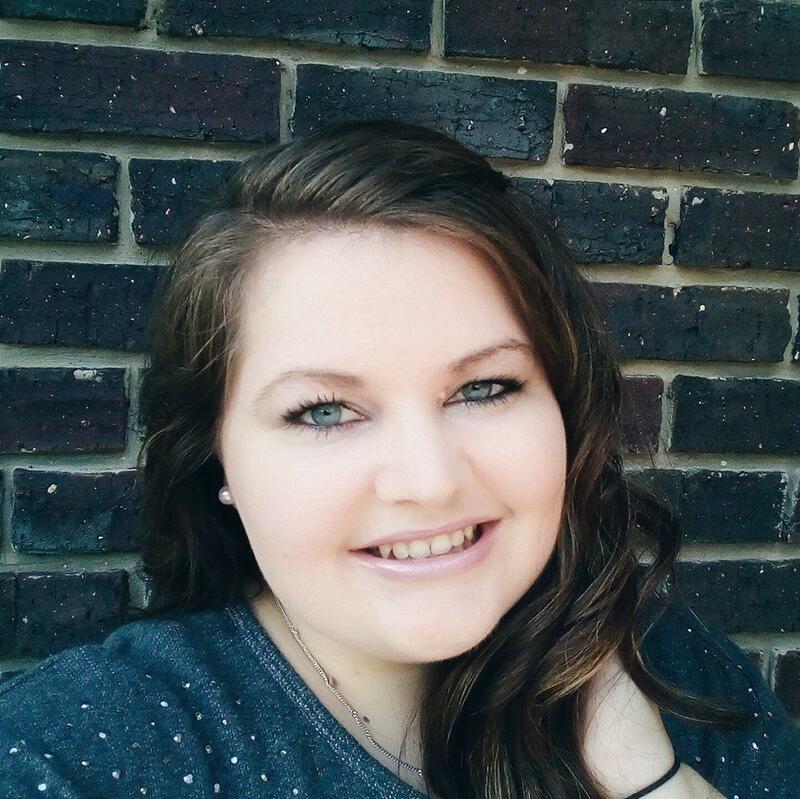 I decided to start a new little series on my blog where I discuss different makeup products and which ones I prefer. They might be similar products, dupes, or products by the same brand. 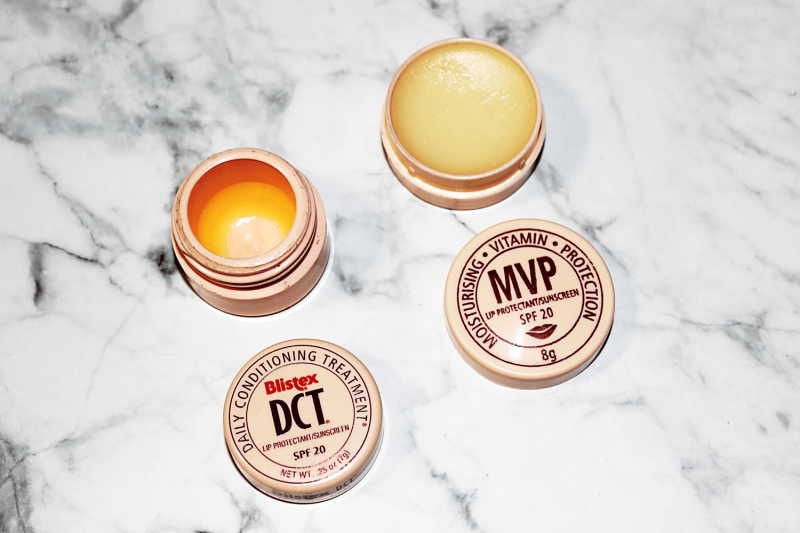 In today’s post I am going to be comparing the Blistex DCT (Daily Conditioning Treatment) Lip Protectant/Sunscreen and the MVP (Moisturising Vitamin Protection) Lip Protectant/Sunscreen. I LOVE DCT but when I went to pick up a new one I saw the MVP one right next to it and, as it was half the price, I decided to get it instead. As you can see, the packaging is identical. They honestly look so similar. 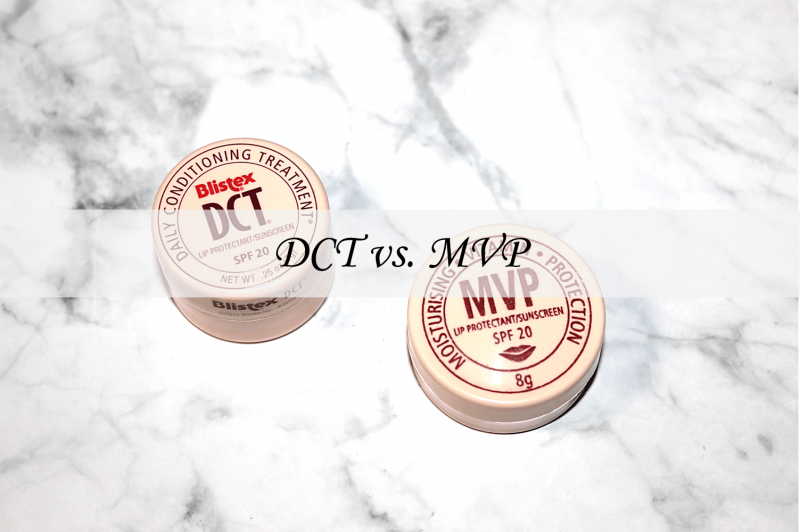 The MVP tub is slightly bigger and flatter while the DCT tub is smaller and higher. They also both have SPF20 which is a plus! The MVP one is 8g though while the DCT is only 7g. What about the actual product though? The DCT is incredible! It is so moisturising and it smells great. I can wear this all year round and it helps no matter what condition my lips might be in. If your lips are really dry or you get really dry lips in winter then this might be a product for you to try! The MVP was disappointing. It has a decent smell but when I apply it it feels like I am putting Vaseline on my lips. I was actually told by a doctor once not to use that on my lips so imagine my disappointment when this product gave me that feeling. Also, I find that I need to keep applying it which is not what I want to do. I will continue using it but only because I do not want to waste my money. 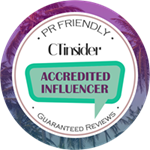 I couldn’t even find this on the internet when I wanted to read other people’s reviews. DCT definitely wins this round for me. I love everything about it. It is definitely worth the extra money. As for the MVP? It’s definitely not the MVP! Have you used either of these products before? 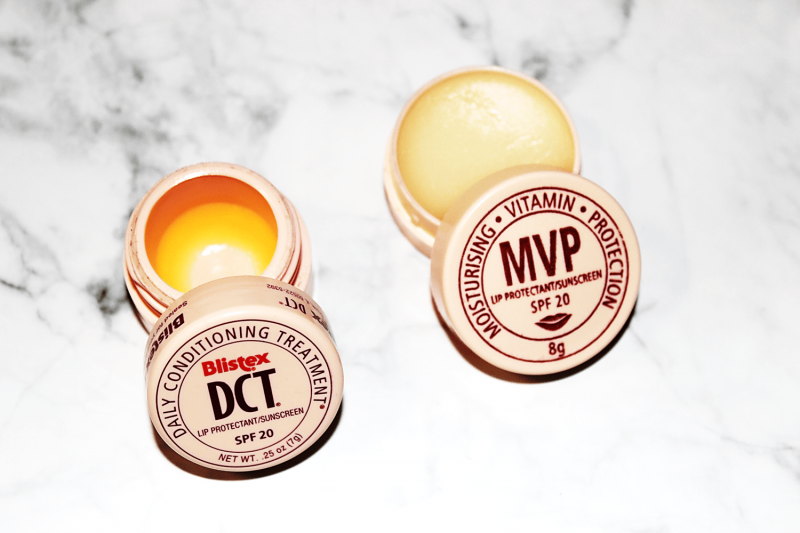 What are your go to lip balms? Let me know in the comments below!